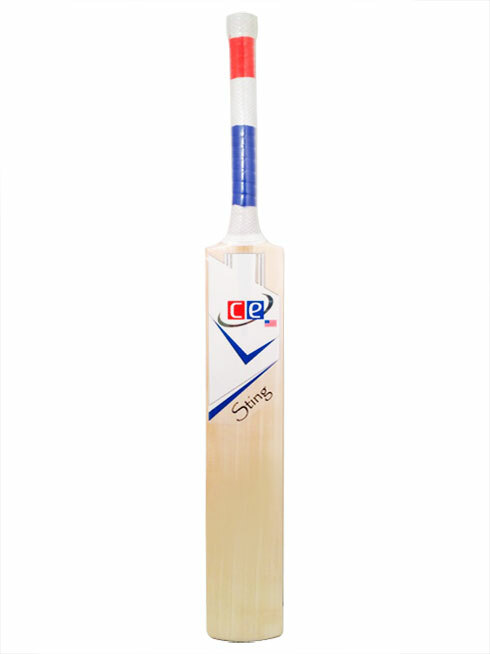 Two new CE bats Sting EW and Power Max KW appear in this category, check them out we are quite excited to improve on our product offereings and will be adding more new CE items as we continue to grow. If you use any of the bats and will write us an honest review we will highly appreciate it and will give you a one time 15% off coupon for your feedback. 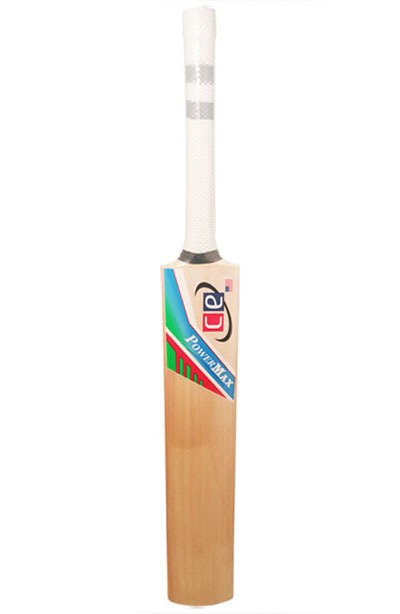 Both bats come with free CE padded bat covers!